- 1% cashback on selected items - Coupon codes obtained from sites other than GoCashBack.com may void cash back. 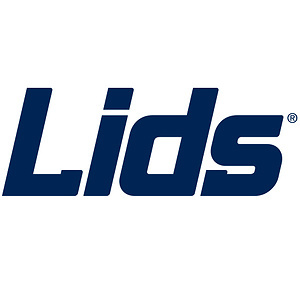 Lids continues to take up to 85% off items in its Clearance Sale. (Note that the largest discounts can be found in the Under $5 section.) Shipping adds $4.99, although orders over $50 bag free shipping. Lids offers up 75% off clearance items. Prices as marked. 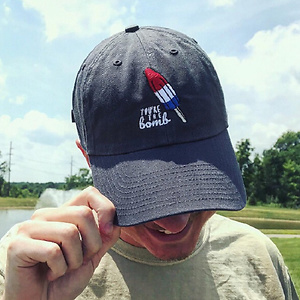 Shipping is free with purchase.